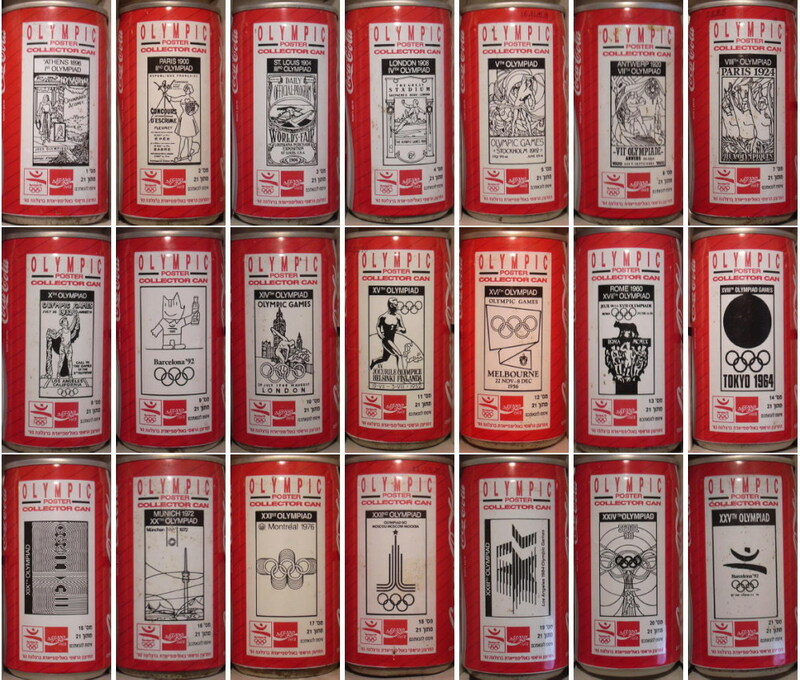 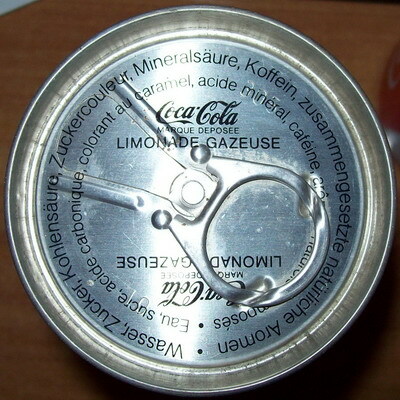 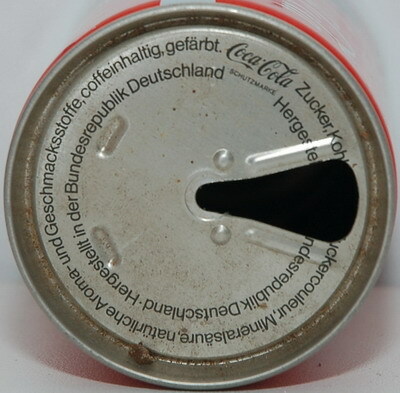 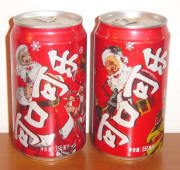 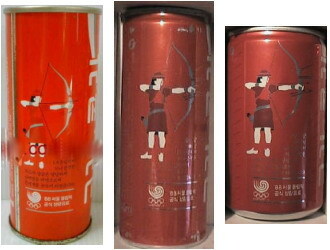 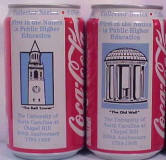 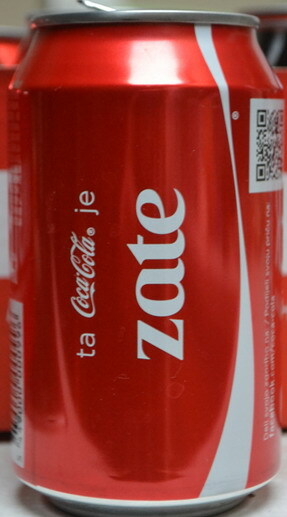 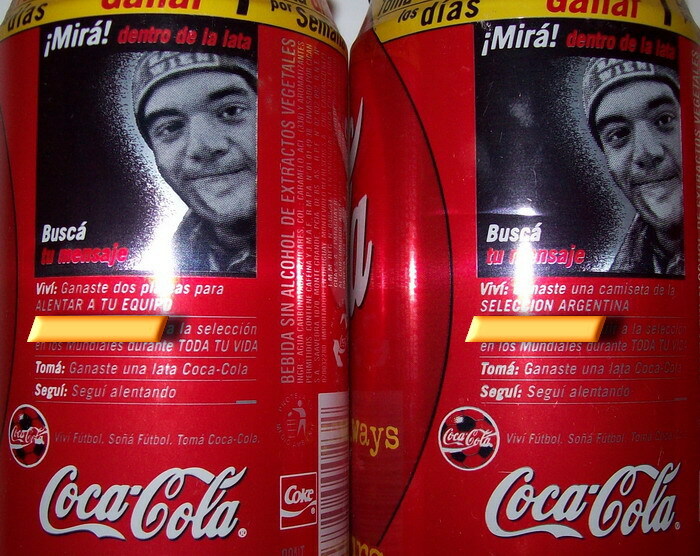 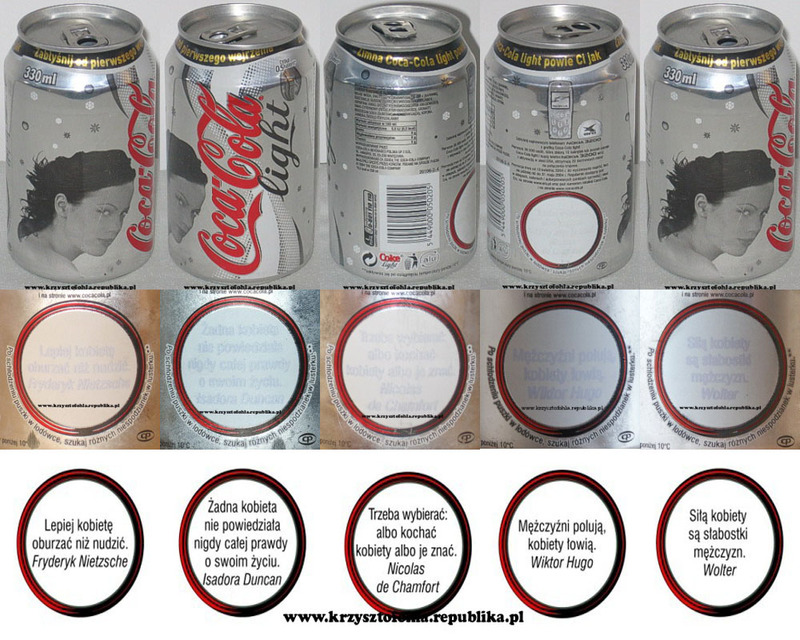 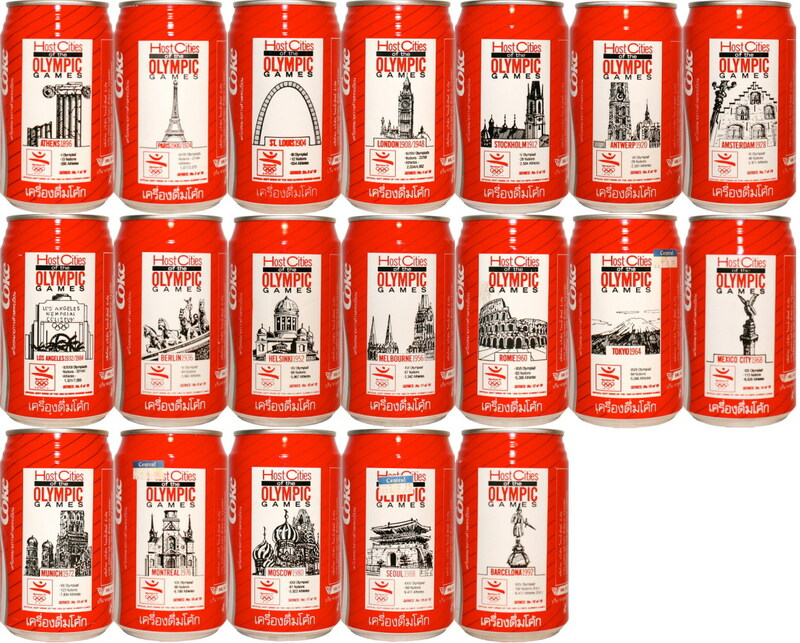 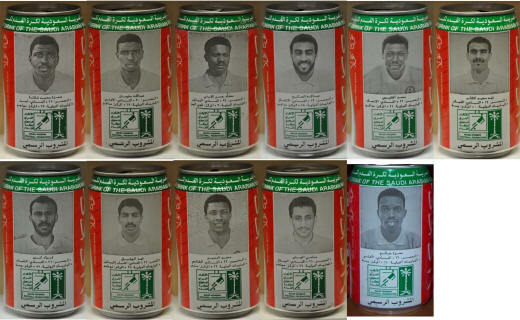 there exists 2 variants of these cans with different text written. 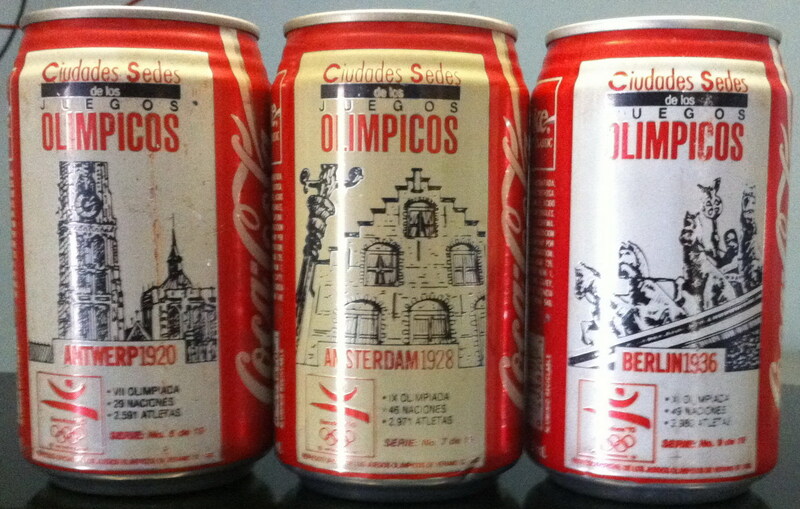 "... altar tu equipo" and "... seleccion argentina"
I need the second variant. 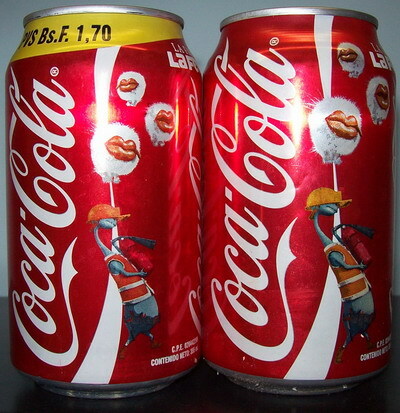 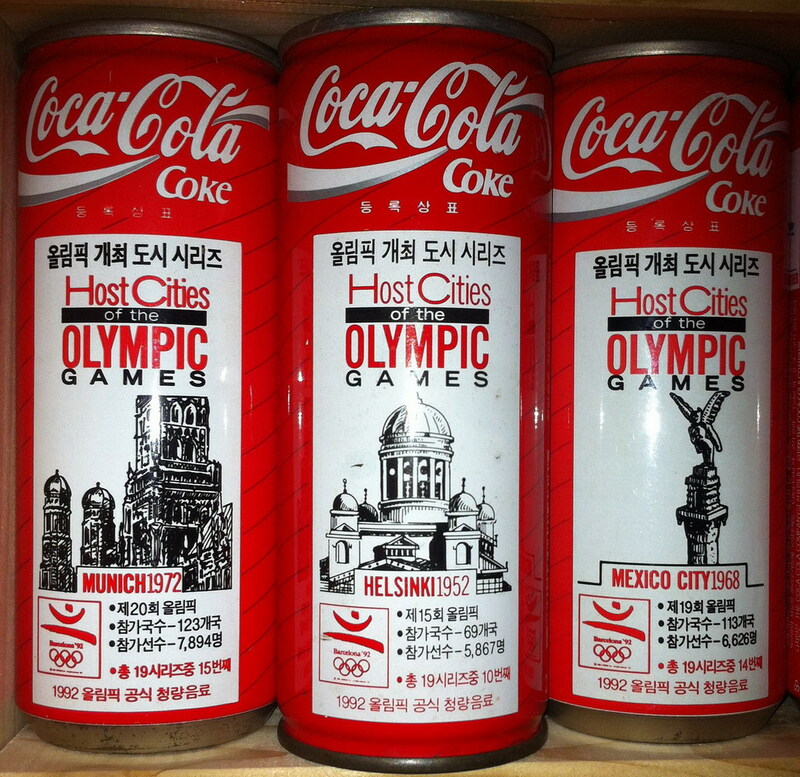 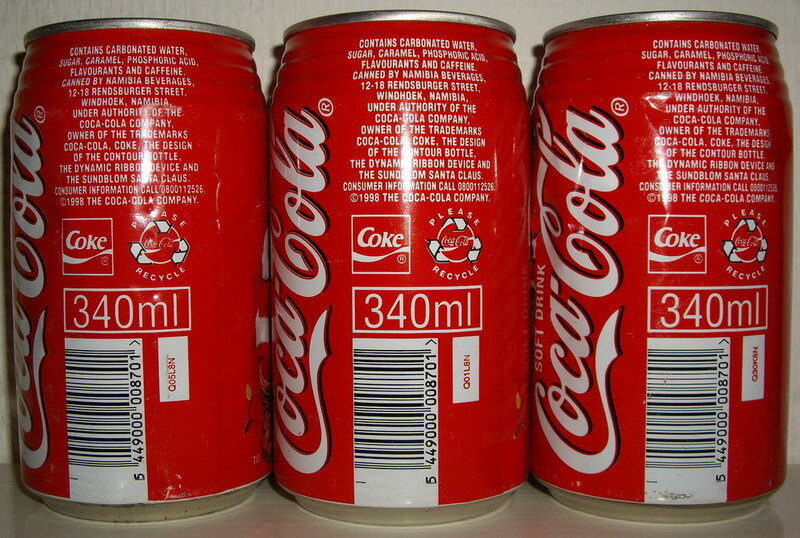 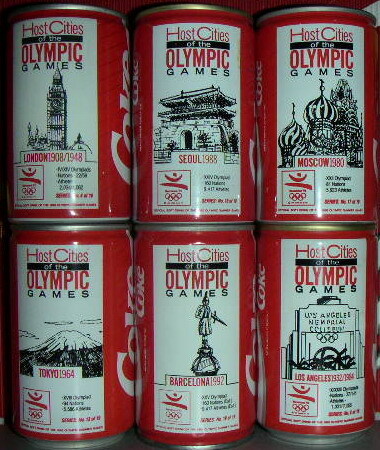 1996 CC 330ml "Wills World Cup Cricket"
1992 CC 333,3ml "Ciudades sedes de las juegos olimpicos"
2014 CC 237ml/8oz Share a Coke ... "letter"
_I NEED THE OTHER PLAYERS.